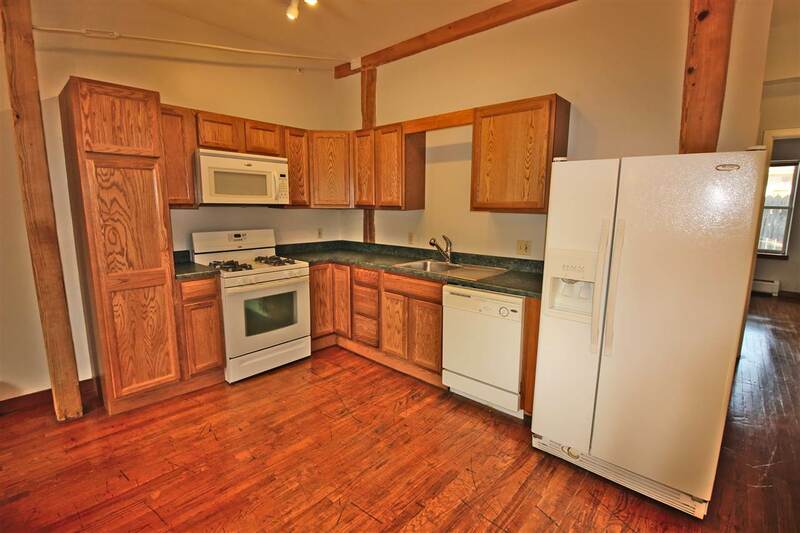 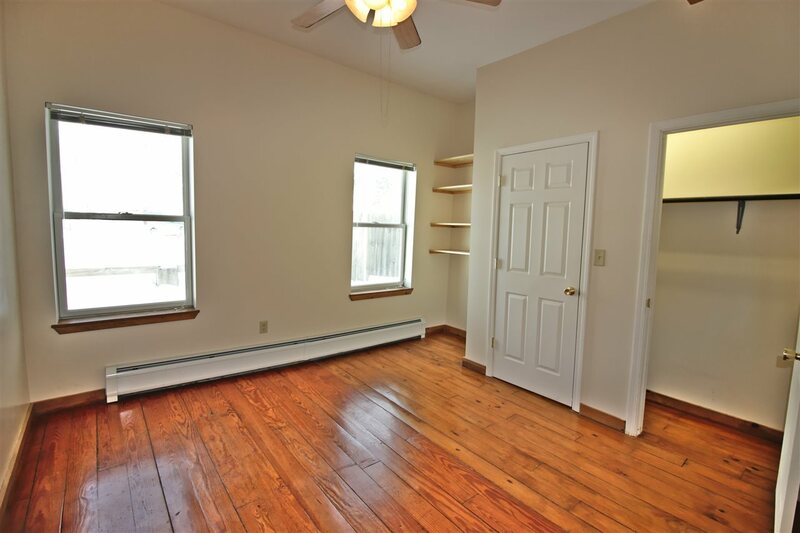 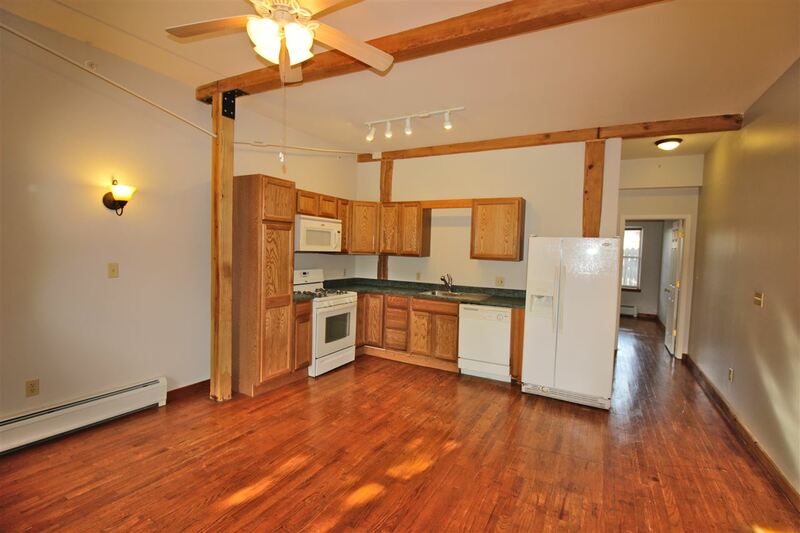 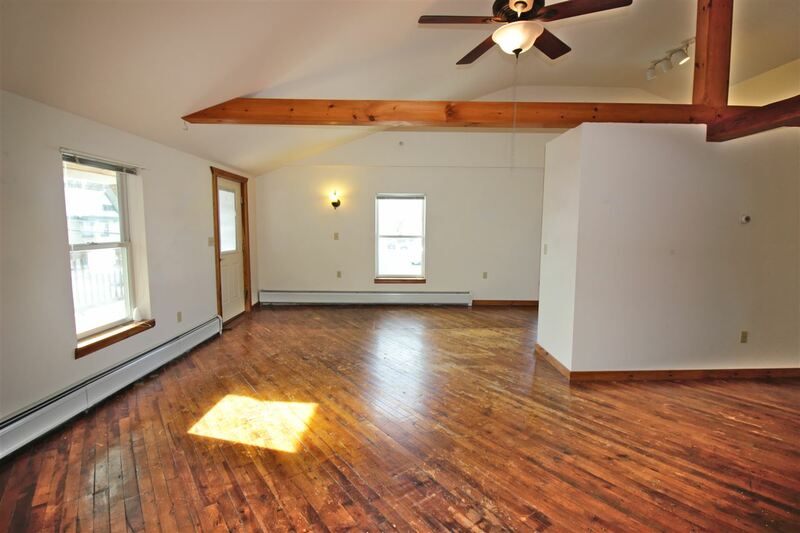 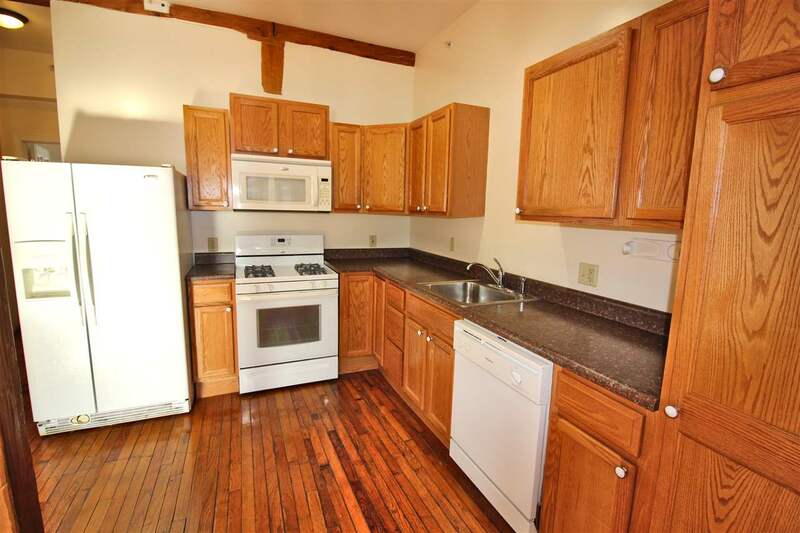 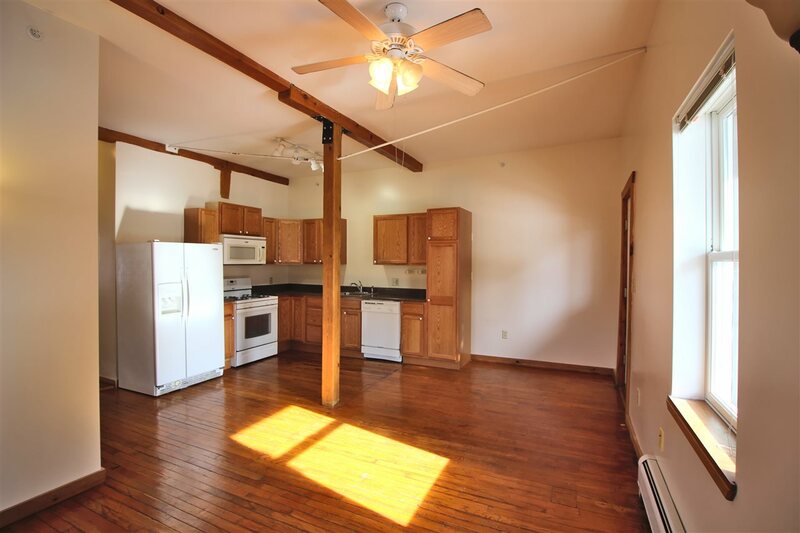 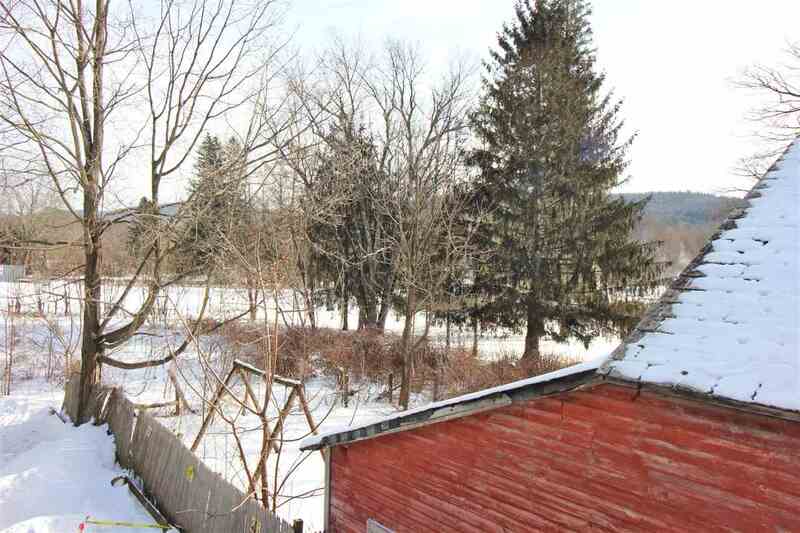 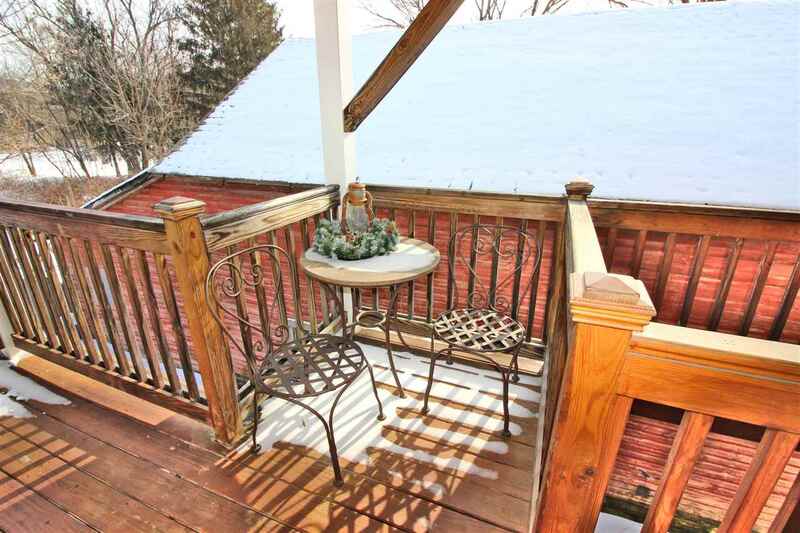 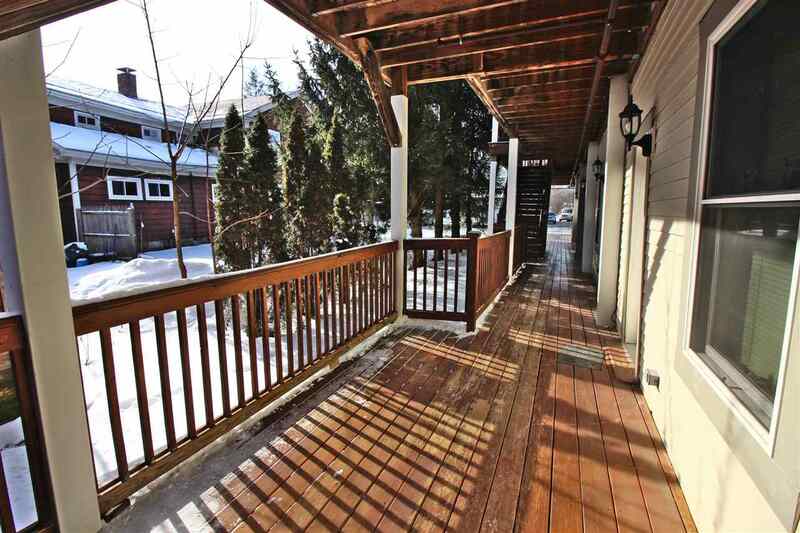 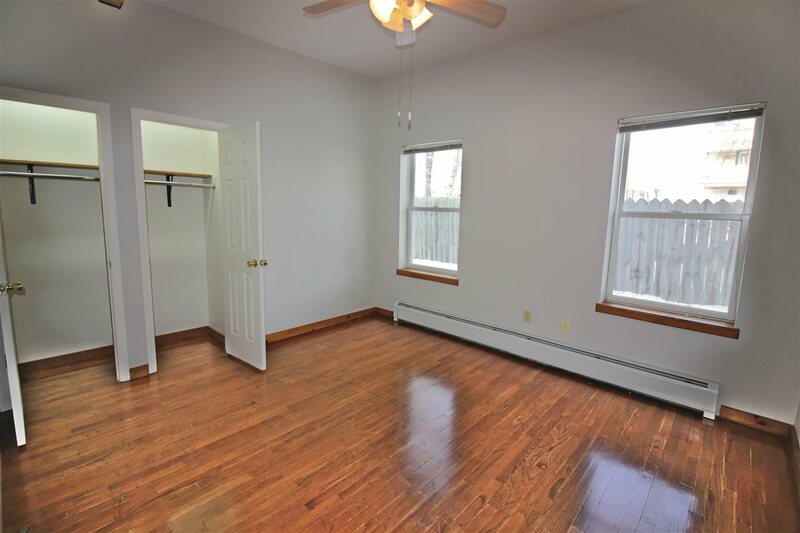 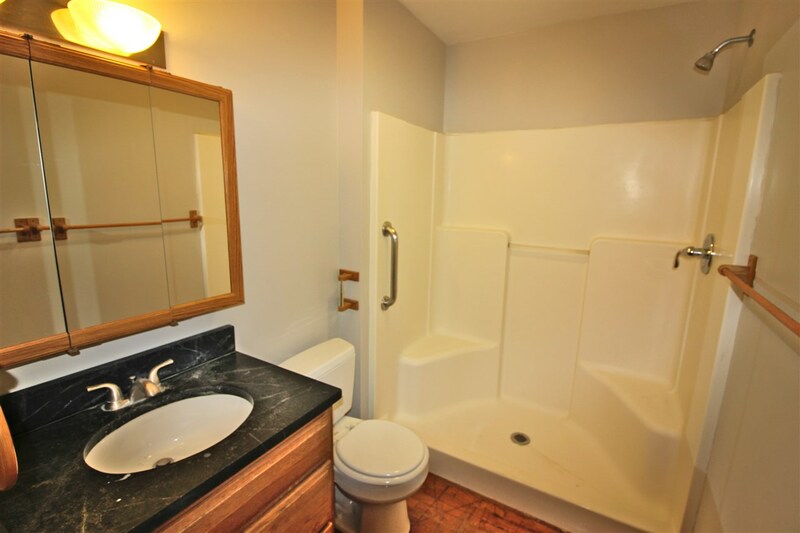 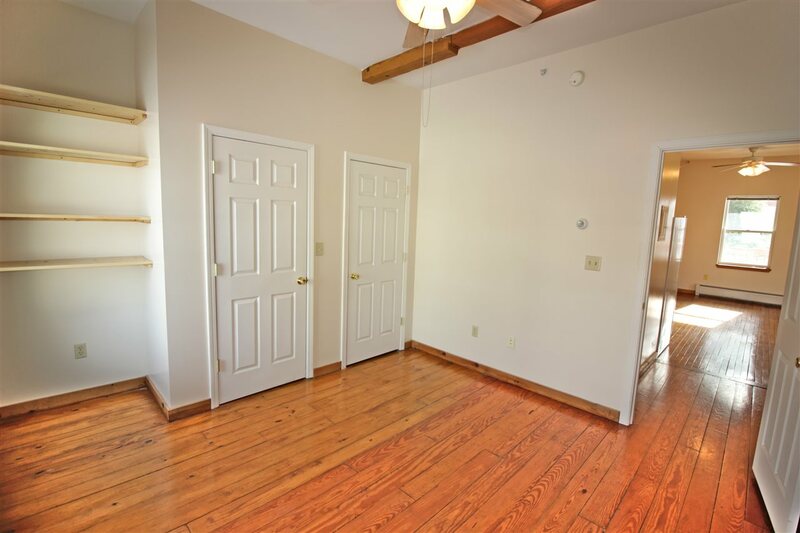 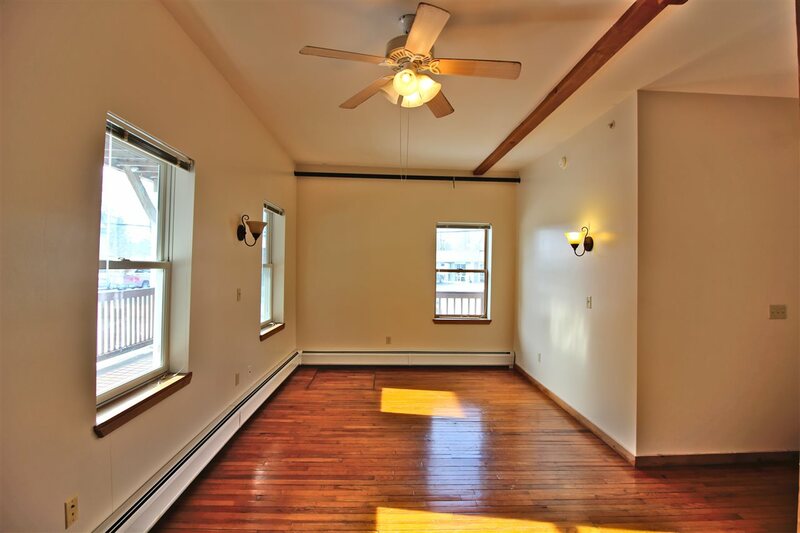 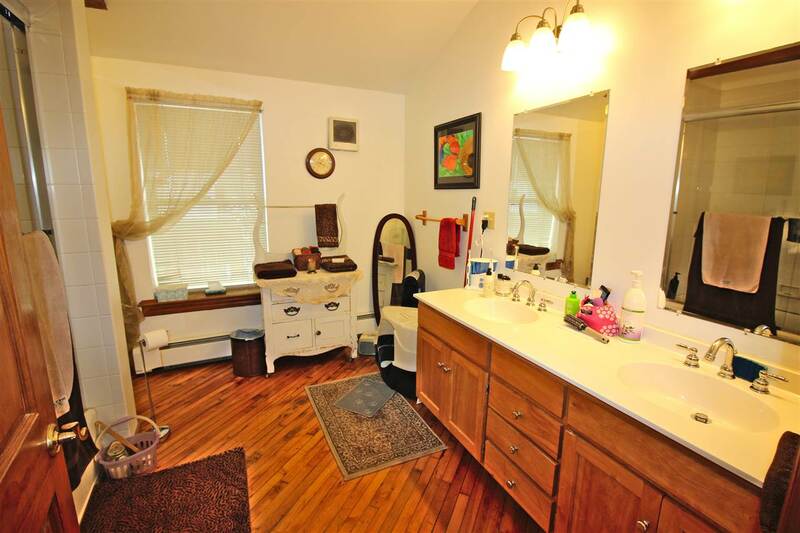 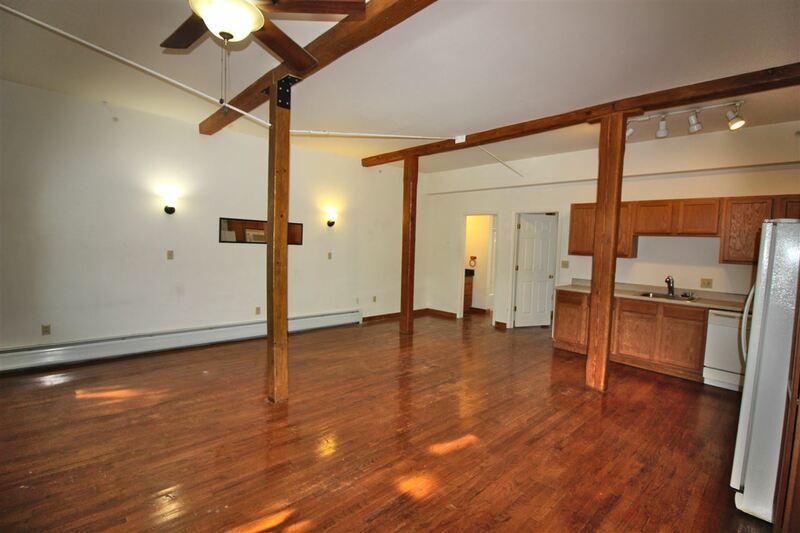 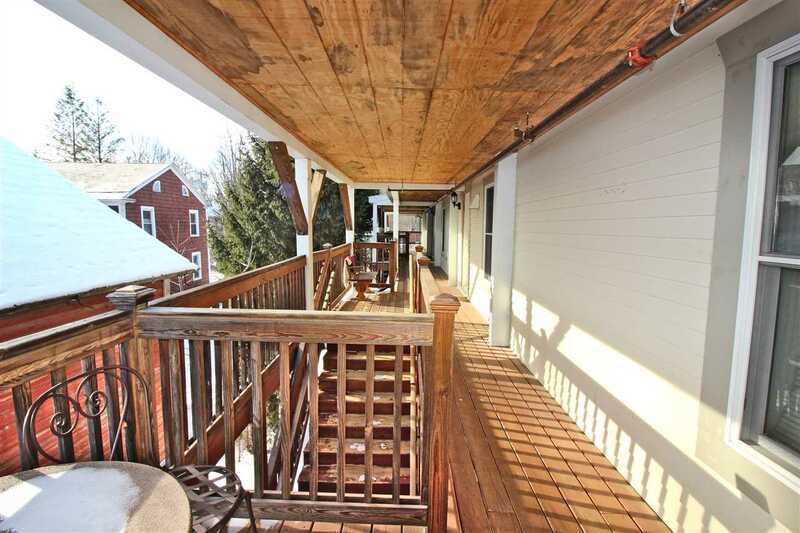 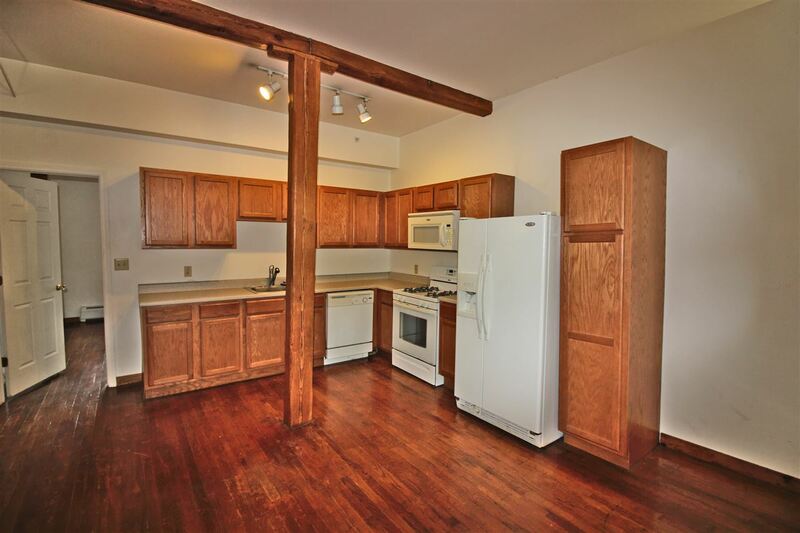 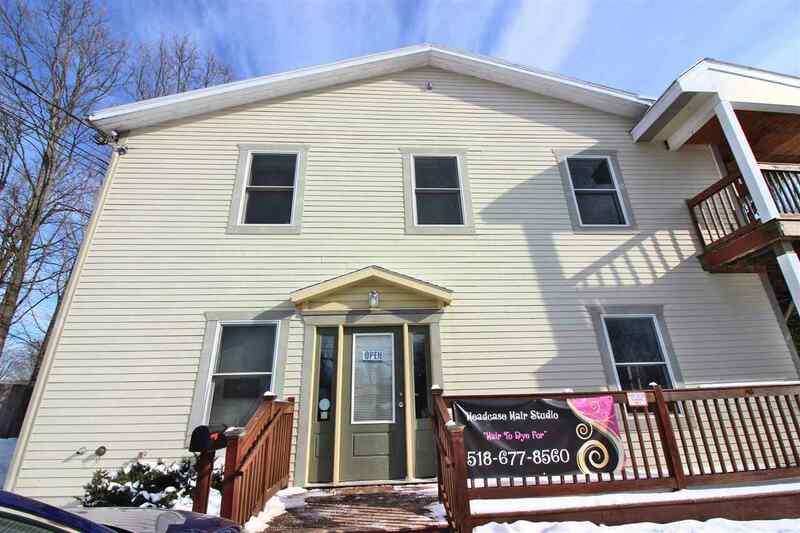 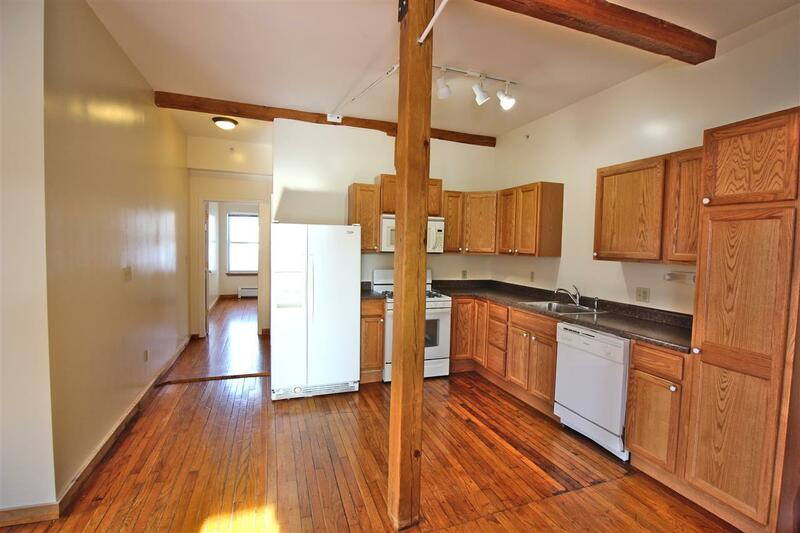 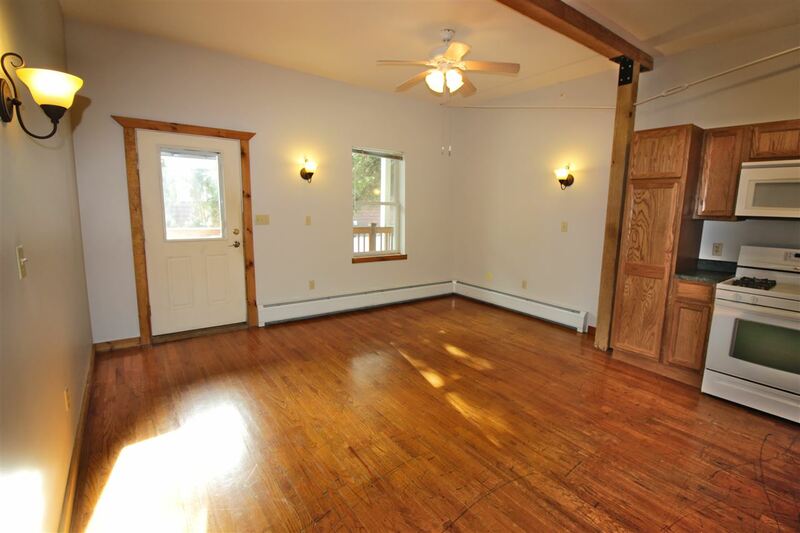 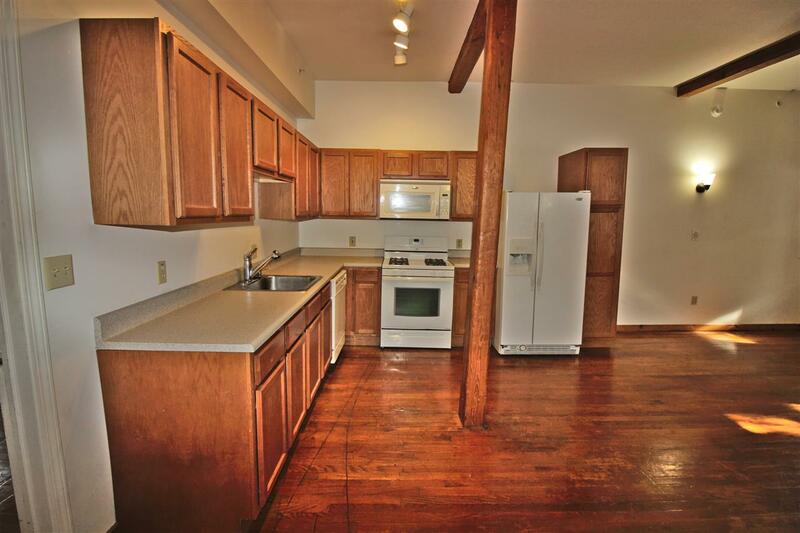 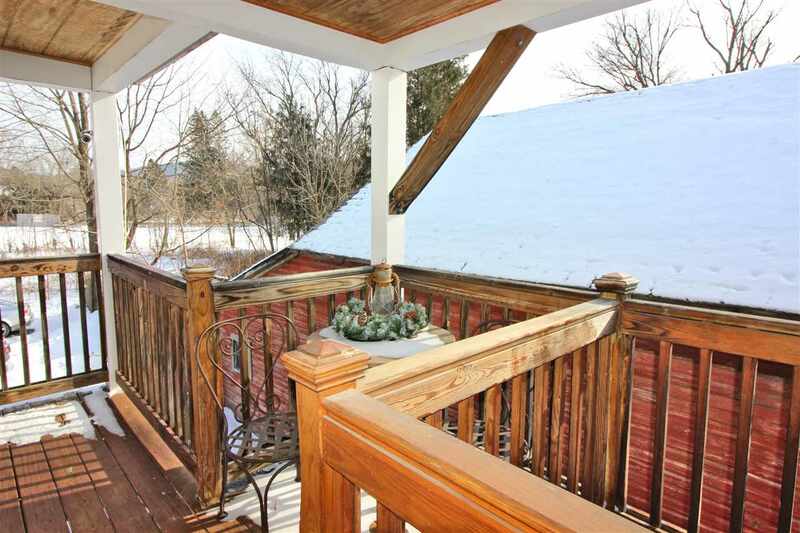 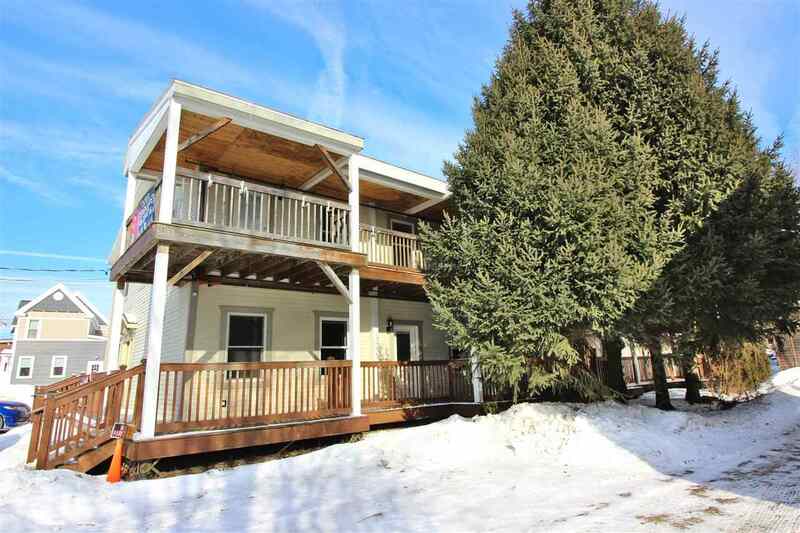 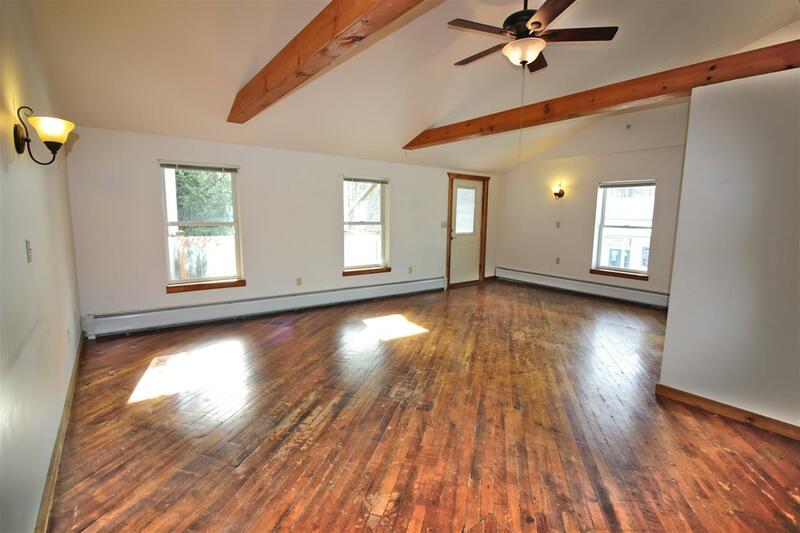 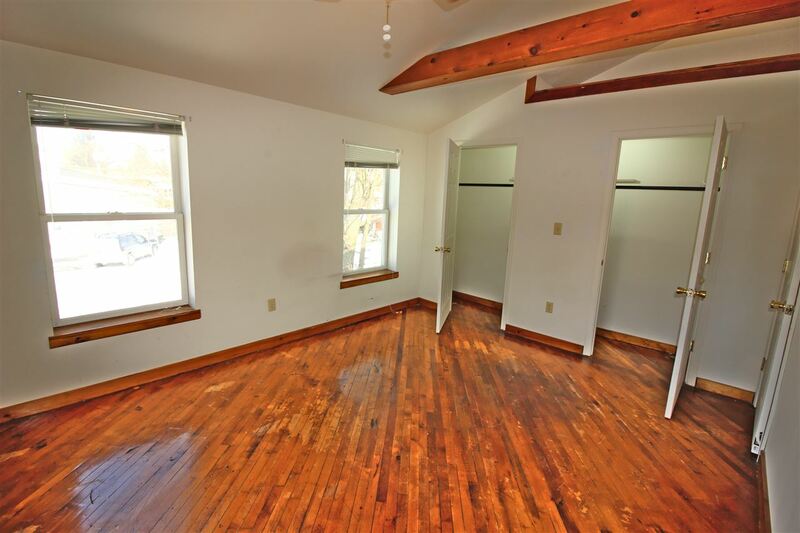 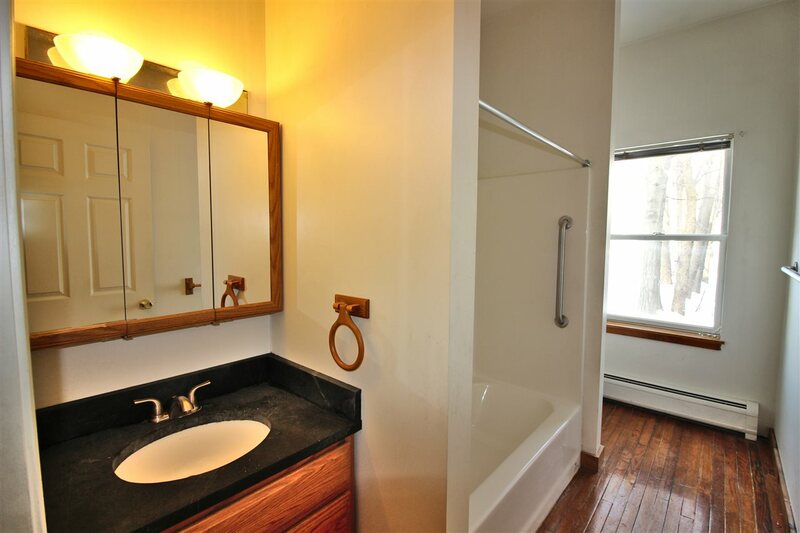 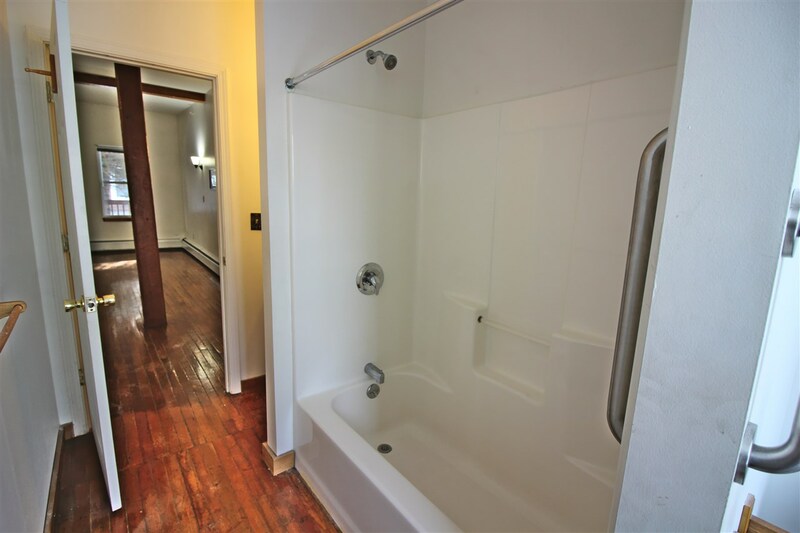 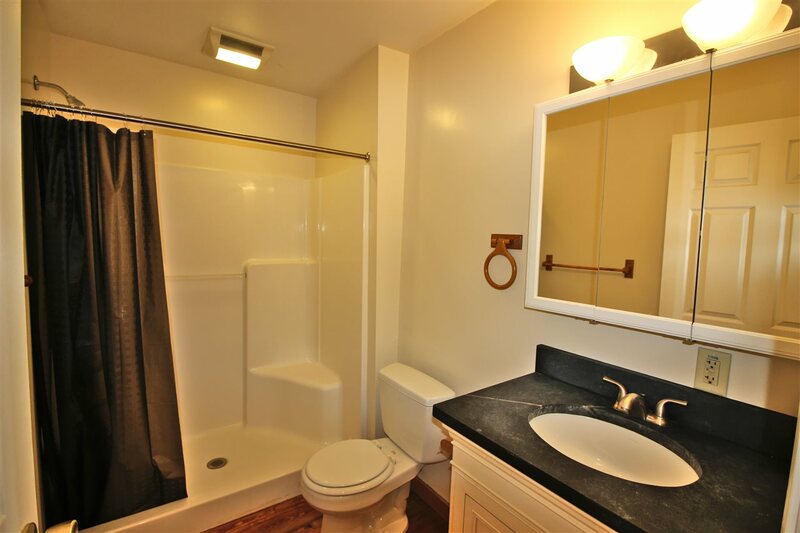 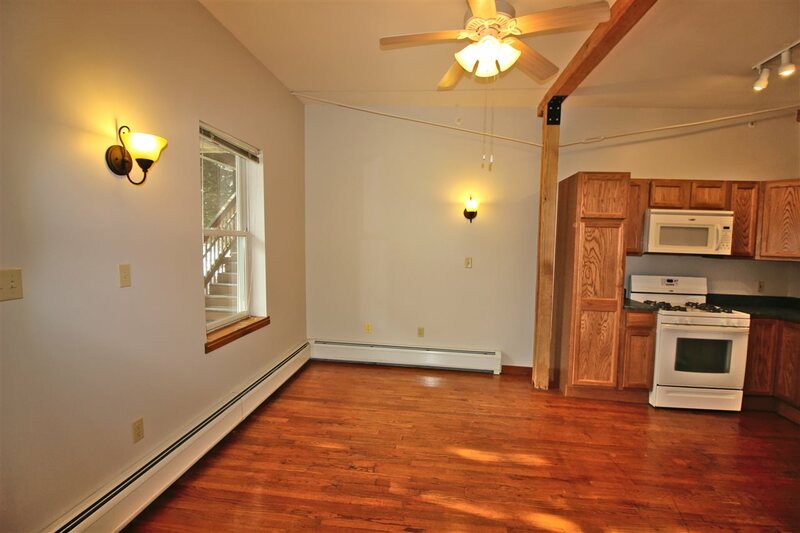 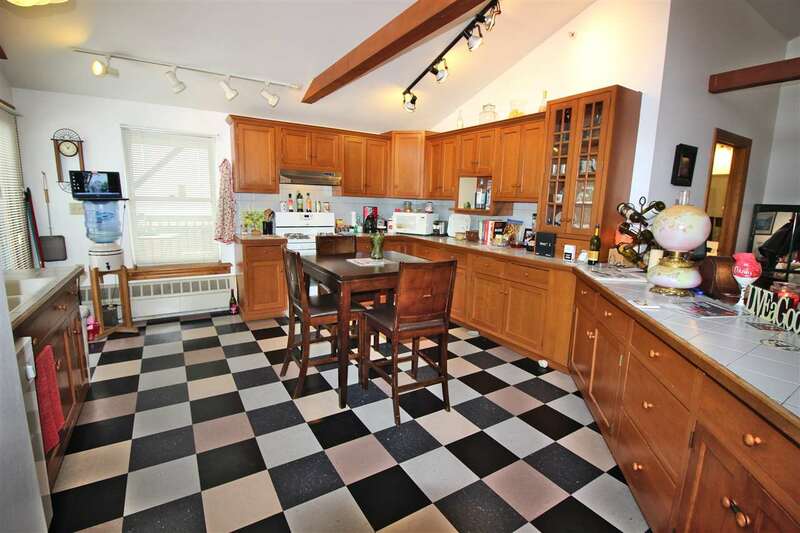 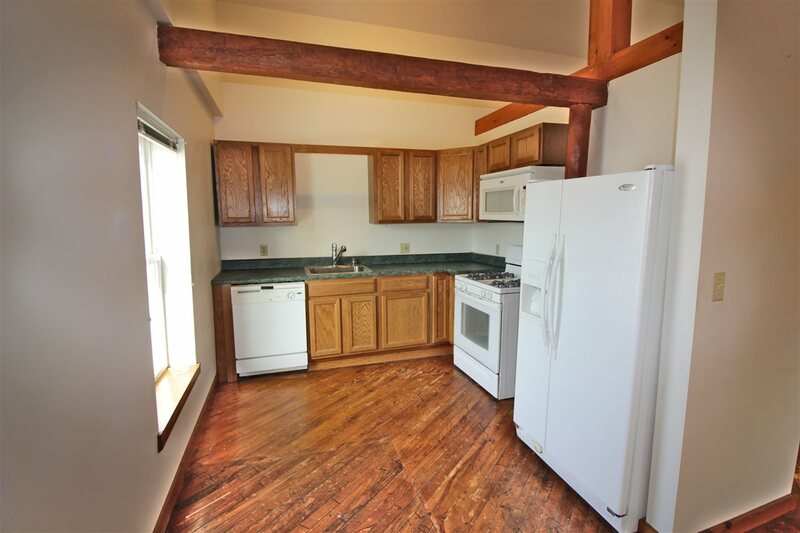 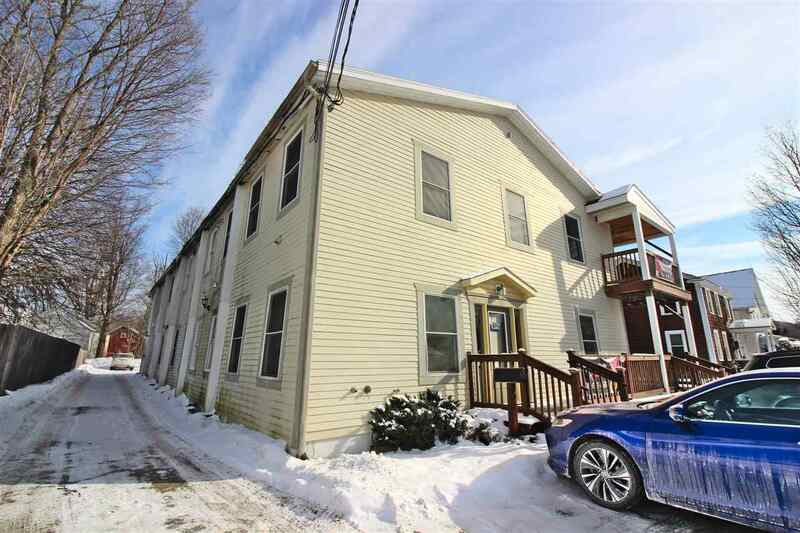 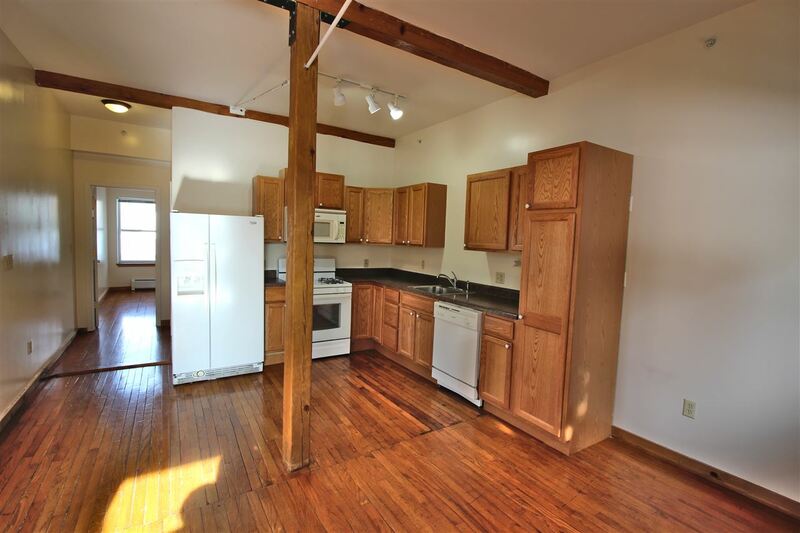 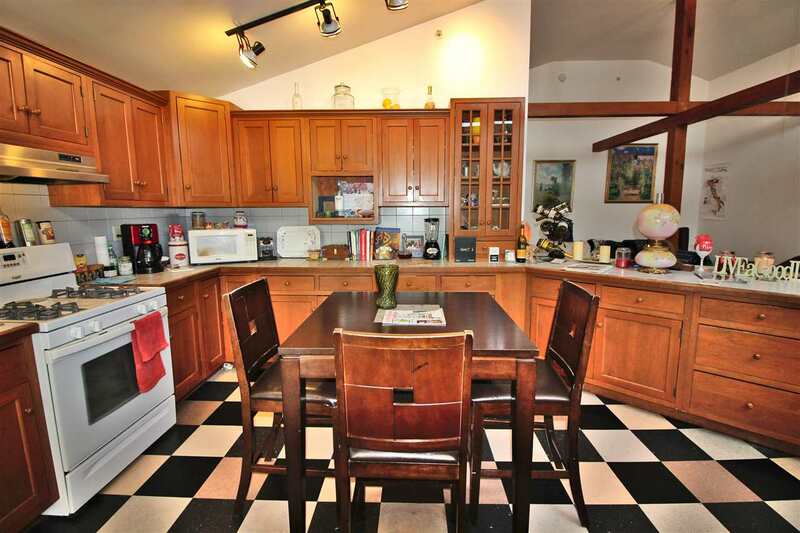 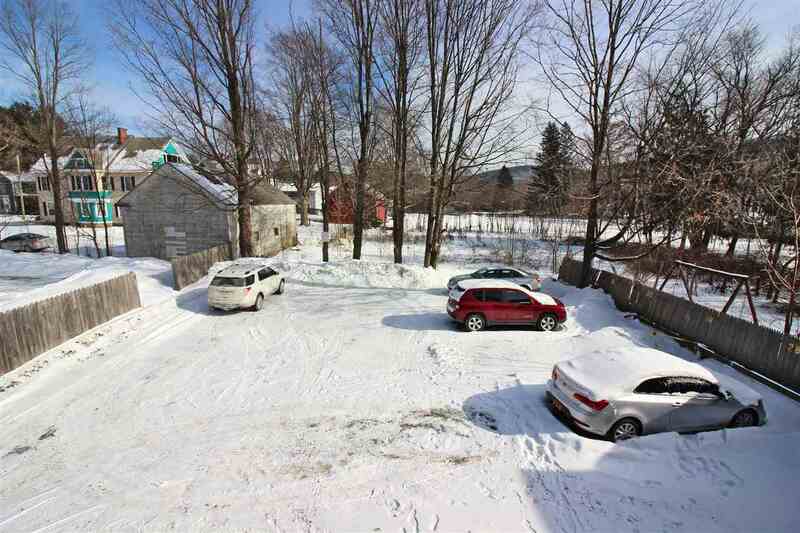 1 South Park St, Cambridge, NY 12816 | Arlene M. Sitterly, Inc.
9 beautifully built over-sized 1 bedroom units with full kitchens including refrigerators, ranges, microwaves and dishwashers in each unit. 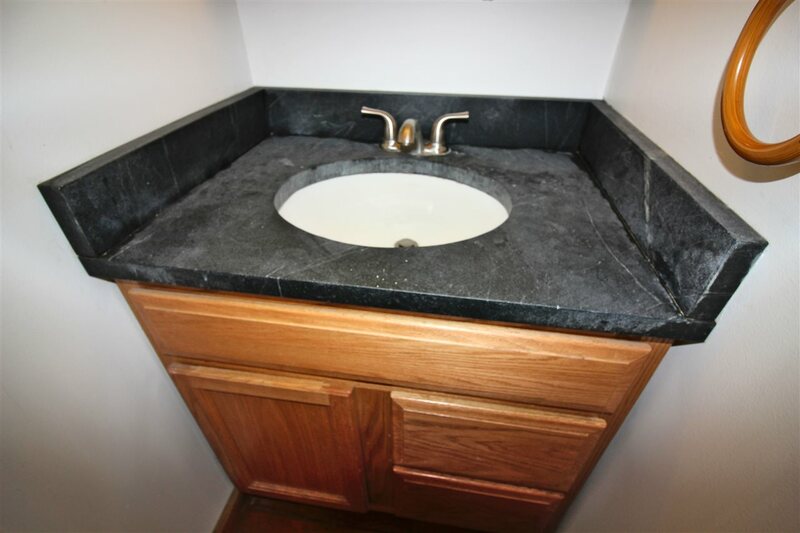 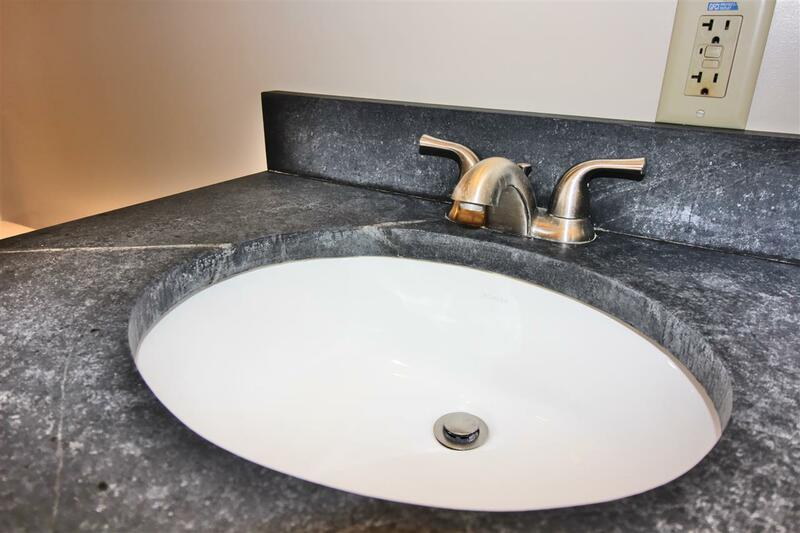 Soapstone vanity tops. 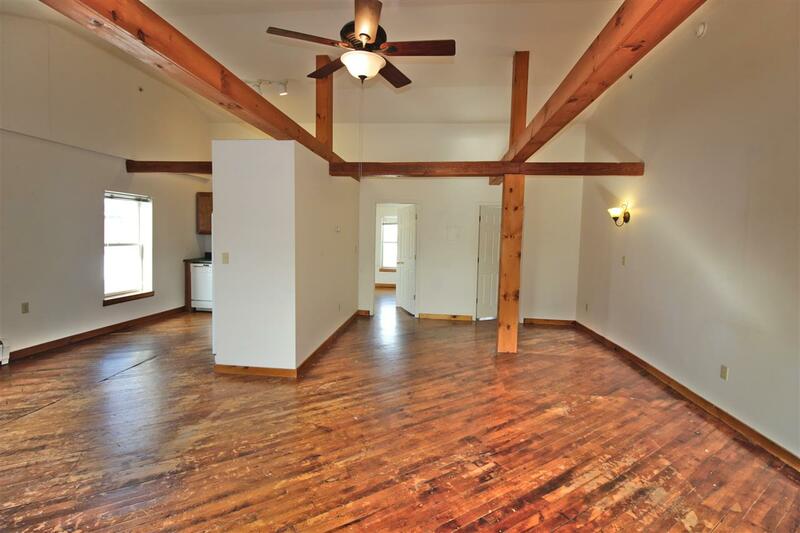 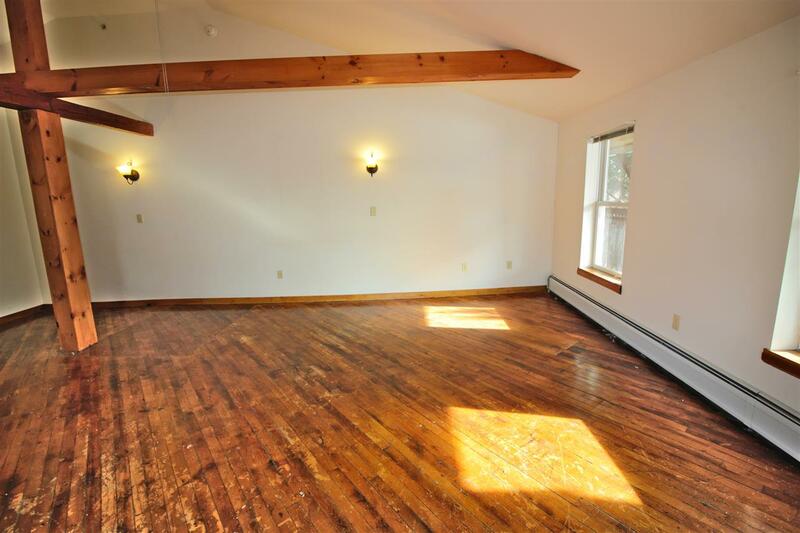 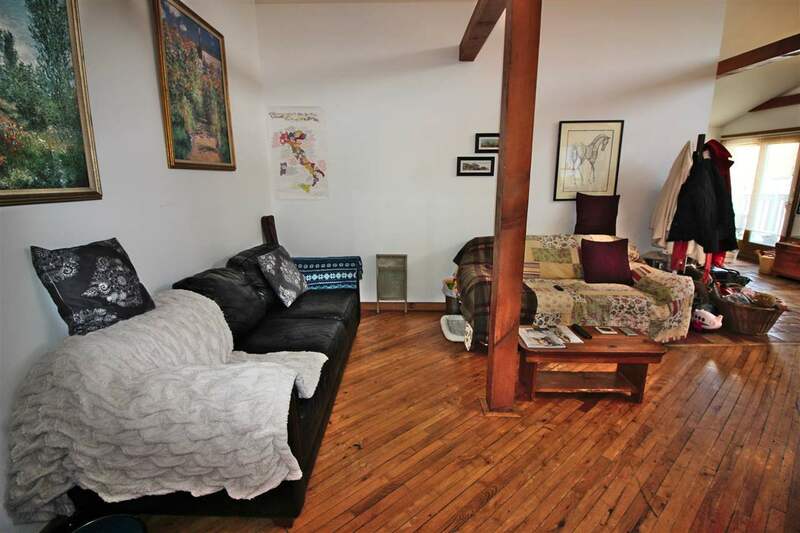 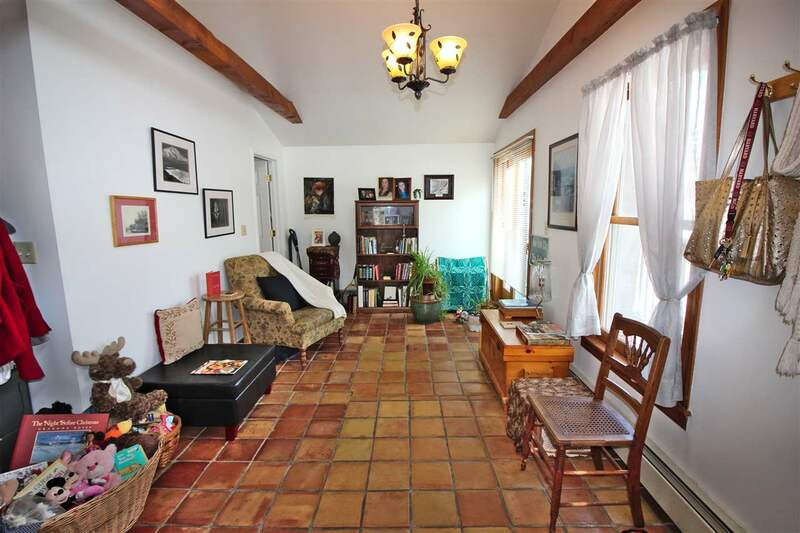 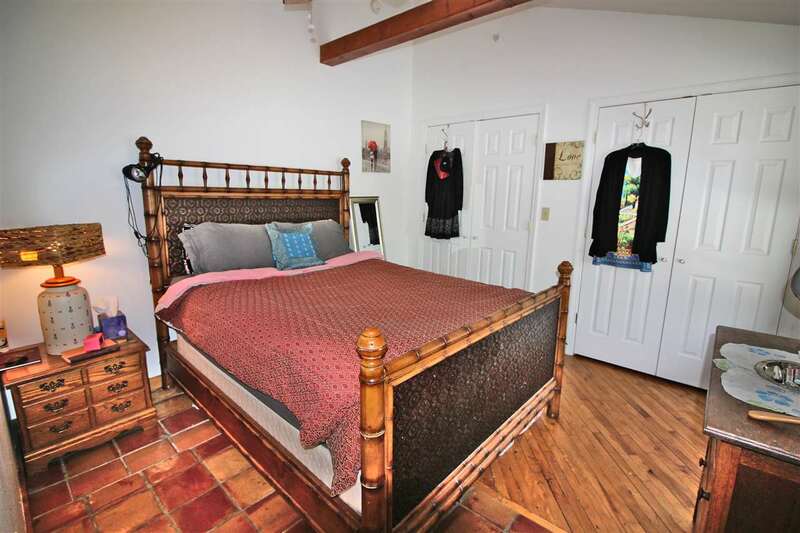 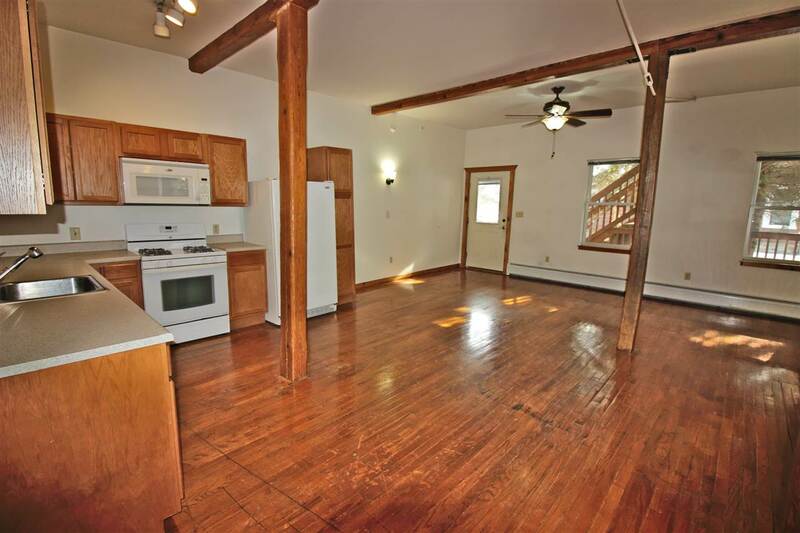 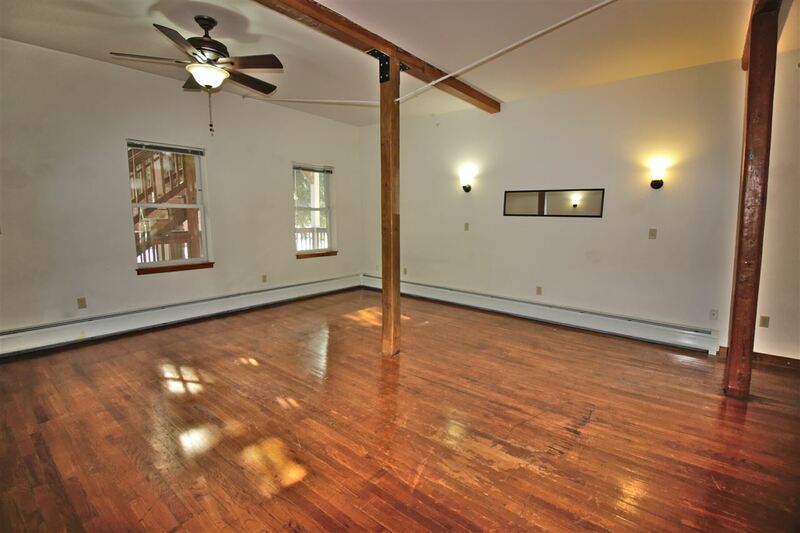 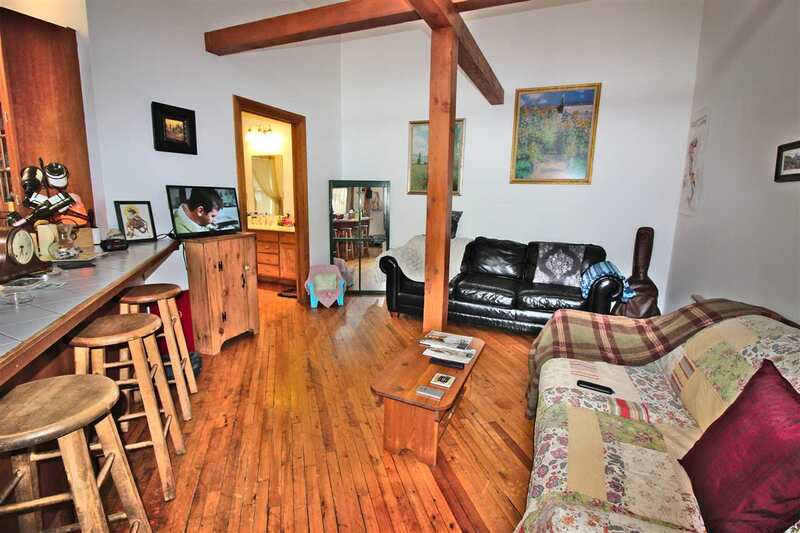 Hardwood floors and exposed beams. 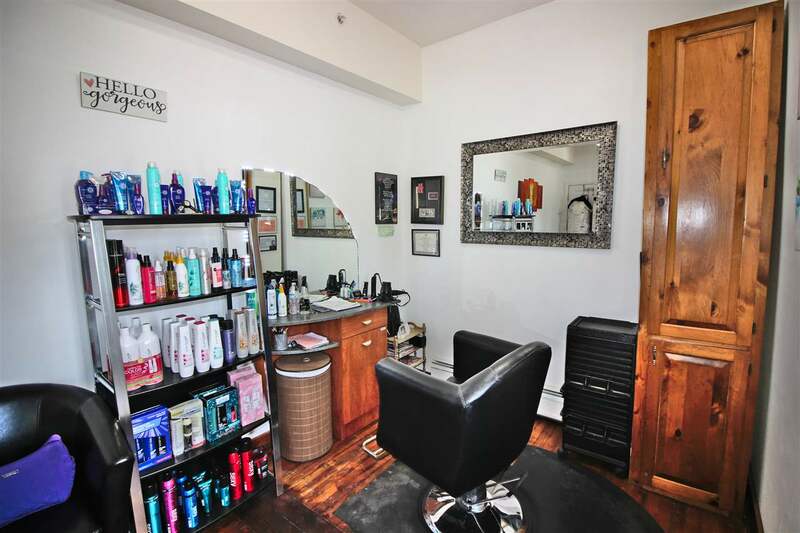 Front salon rents out as well. 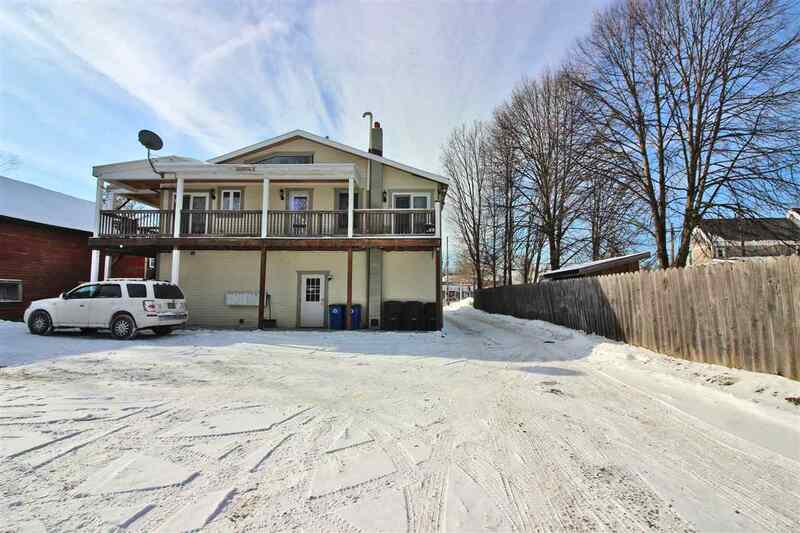 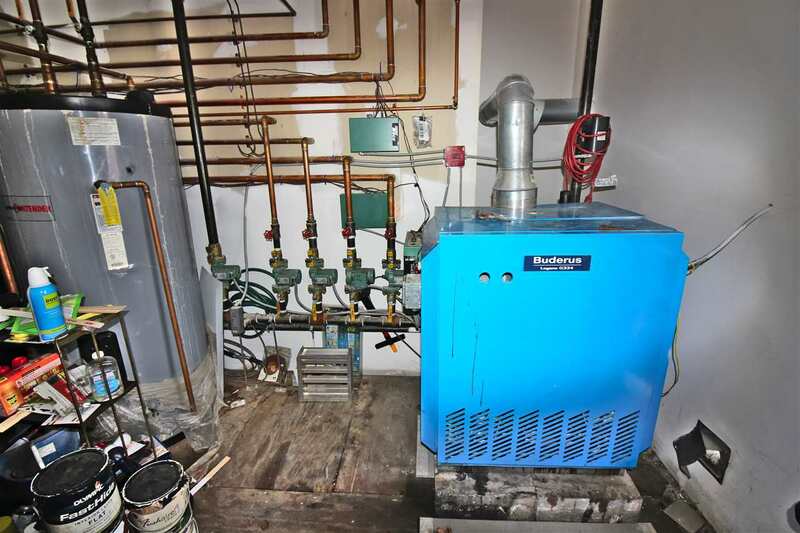 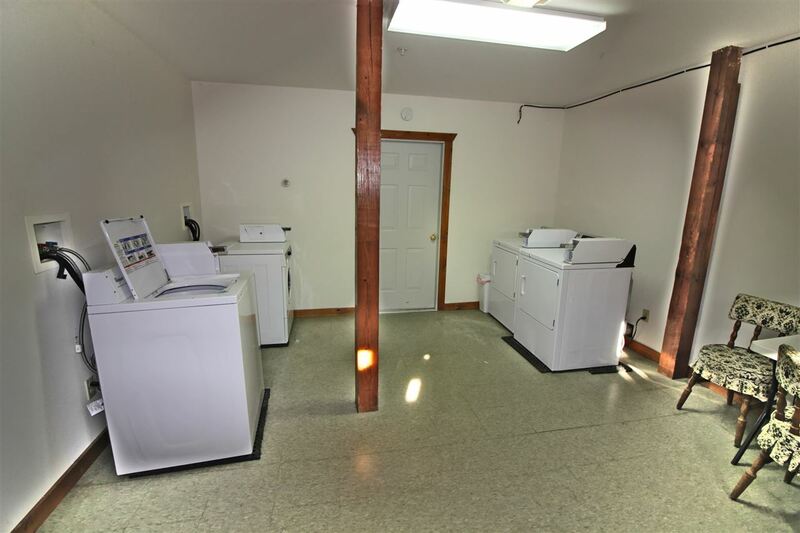 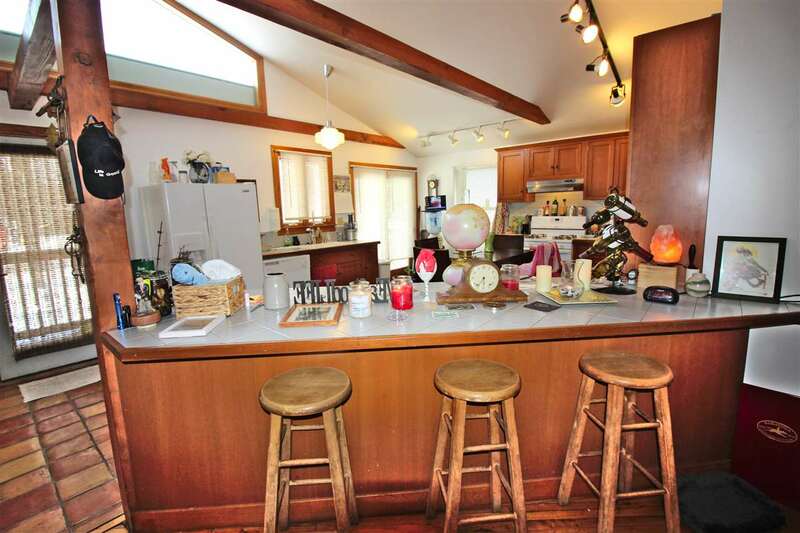 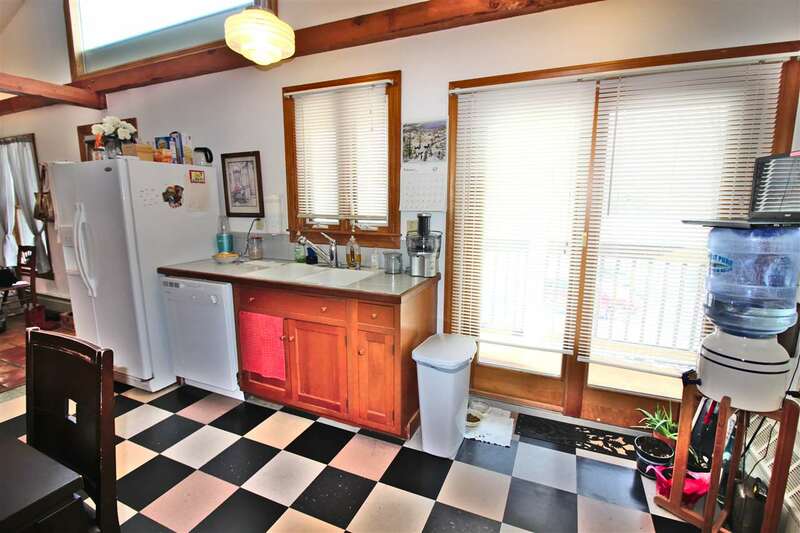 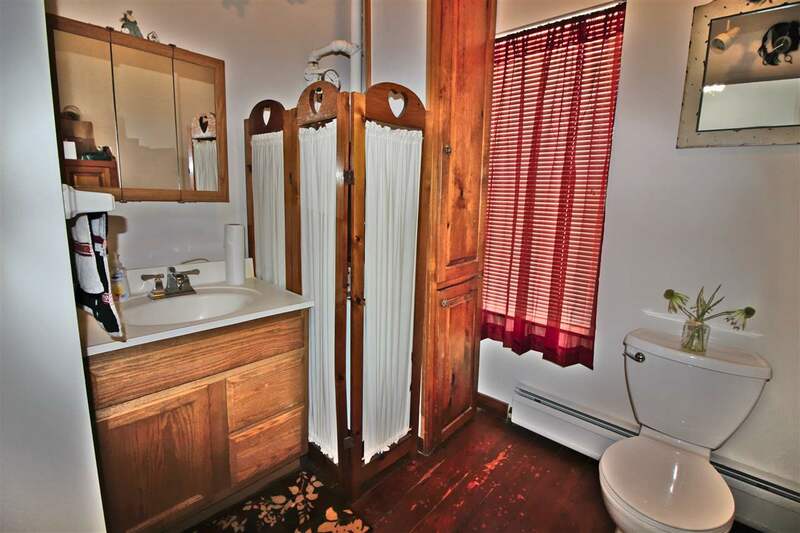 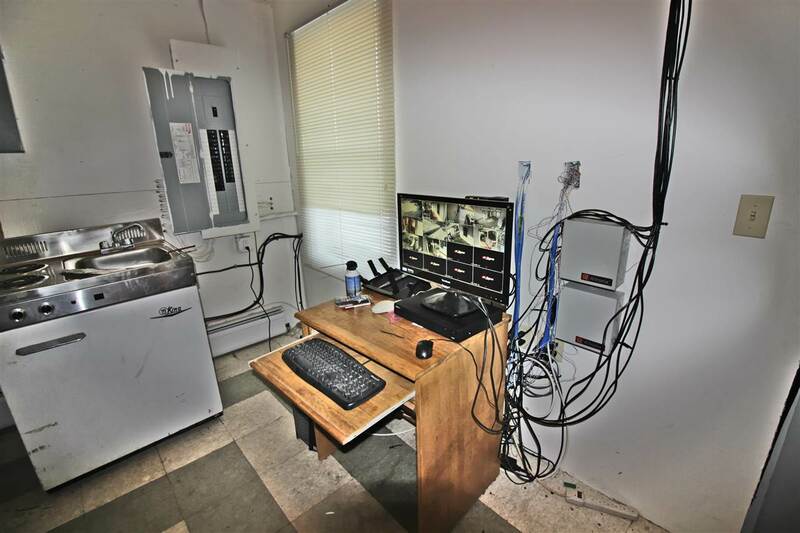 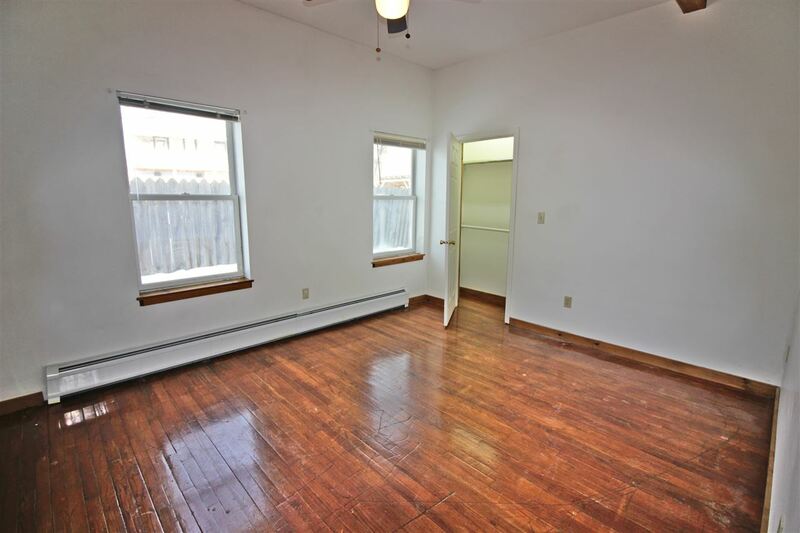 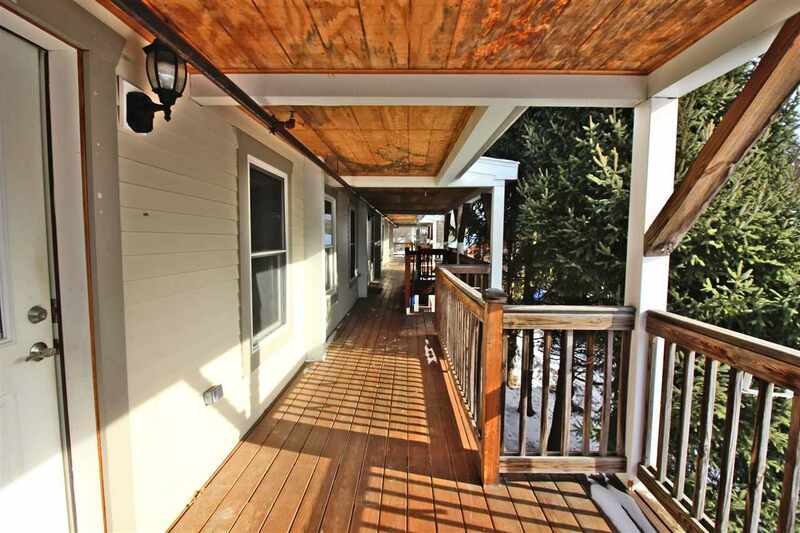 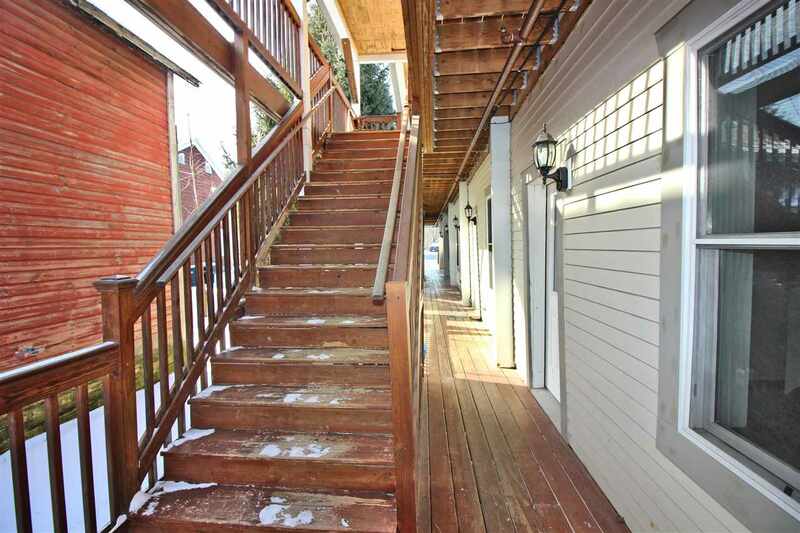 Completely renovated in 07: Composite siding, rubber roof, vinyl windows, Sprinkler system, security system, all new decks, coin-op laundry facilities, off street parking, Buderus boiler gas heating system, well insulated, upgraded septic system. 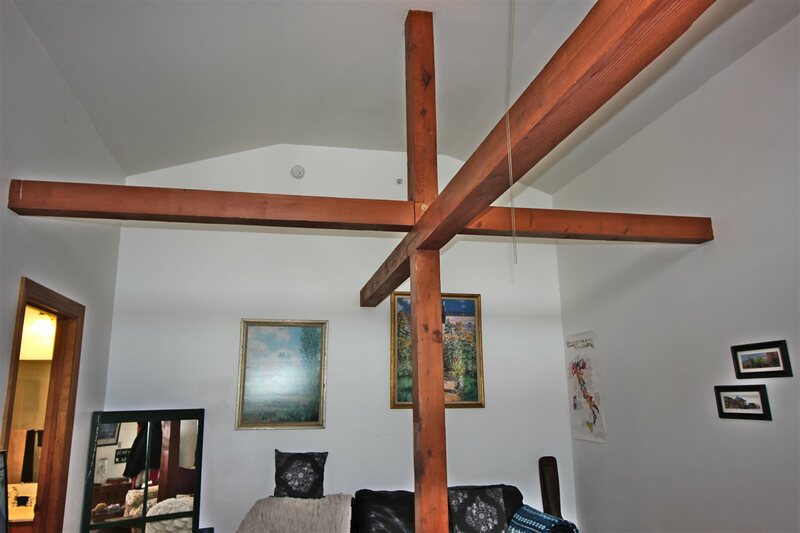 Incredibly well built investment.